Preparing The New School Year! 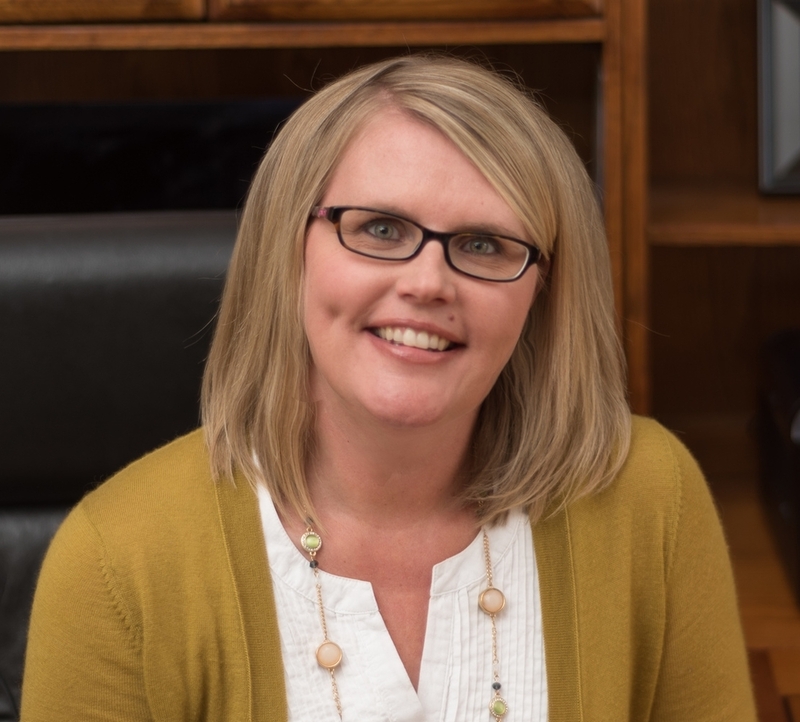 To help give you the best tips in surviving the Back-to-Season, please check out our interview with Elaine Taylor-Klaus from ImpactADHD.com! We cover everything from the parent’s role, working with your child’s teacher, peer relationships, which includes talking about social media, and so much more. You don’t want to miss this interview! At the end of the interview, my own anxiety went down several notches and I began to feel better about my own situation without actually doing anything yet. I want you to feel the same way. If you are looking for extra support with other parents who are raising kids with ADHD, check out their Parent Success System. Discover the calm and confidence you desire in managing your child’s challenges with a method that actually works. For more information, Click Here. Before we start the new school year, one of our traditions is to hold a family meeting. Even if the morning schedule hasn’t changed, it’s still important to go over the specifics and remind everyone what the schedule is for the upcoming year. Discuss morning schedules - what time everyone needs to be getting up in the morning and what time they have to be out of the door to ensure they arrive at school on time. Make a checklist of everything that needs to be done in the morning - including everything from getting up in the morning, to packing up backpacks, and putting coats on when we leave. Do a trial run of the morning routine and actually track the time it takes for everyone to complete all of their items. If necessary, make adjustments. Ask your kids what they can prepare the night before and what would be most helpful for them. 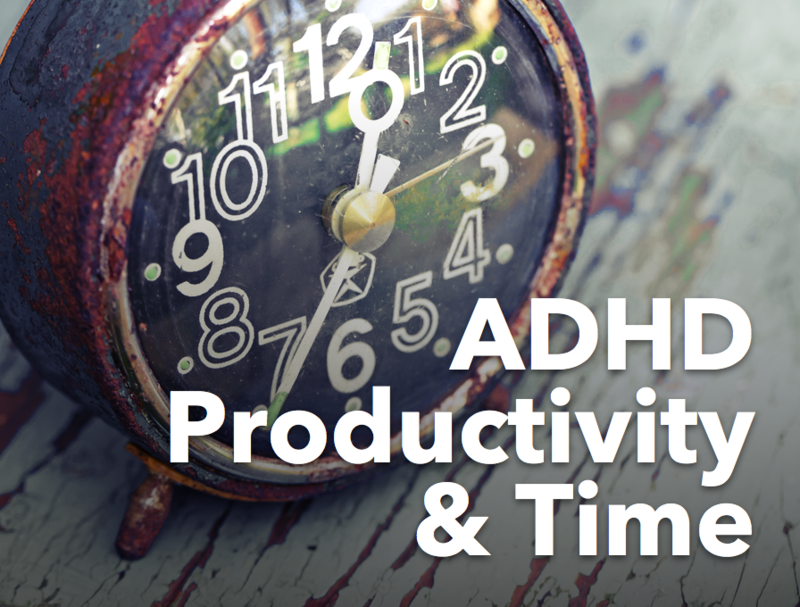 If you and your children live with ADHD, use reminders and alarms throughout the morning to keep you on track and remind you of where you are in the morning routine. Decide how homework will be handled in the home - where are they going to be doing it? Do they have everything they need? Where do they concentrate the best? What distractions need to be eliminated? Nothing's worse than looking at the clock at 4 pm and having no idea what’s for dinner. For my family, this usually means some kind of take-out or going out to a restaurant. This is definitely not the healthiest or cheapest option available. In the Free Download section below, I talk about the benefits of meal planning, how to simplify it, and include three meal planning worksheets to help you. Click Here to Download The Meal Planning Kit! 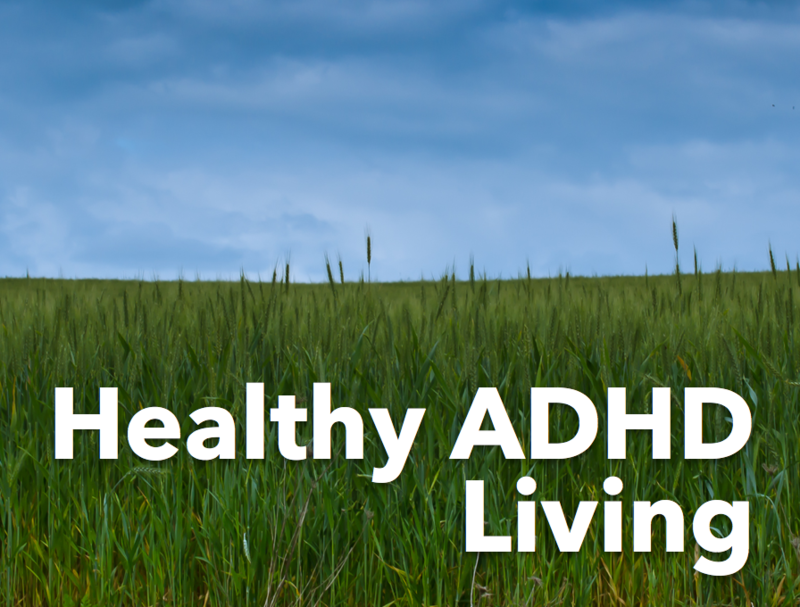 Thank you for you interest in Take Control ADHD. Click Here to receive your Free Download! Do you have a particular area in your home that you want organized before schools starts, maybe an office space or a bedroom? In my online course, Organizing Your Space Your Way, I teach you the steps it takes to organize any space. 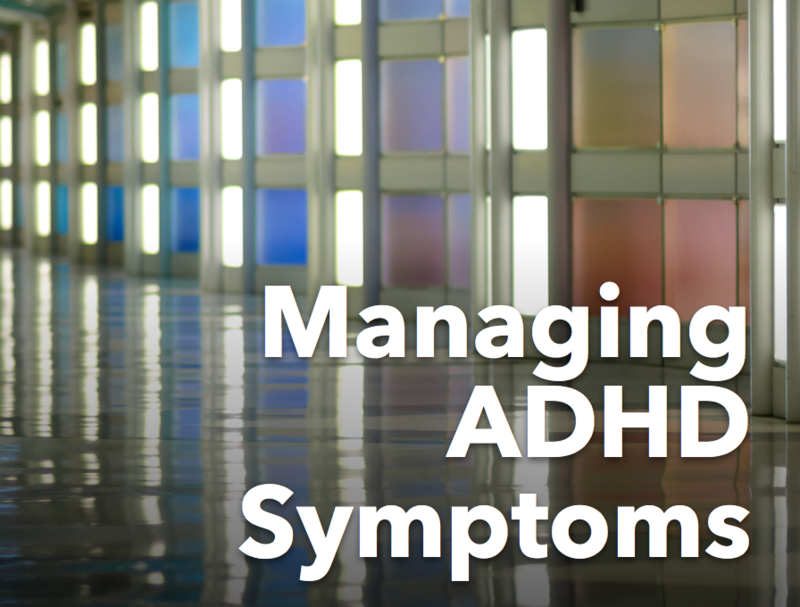 This program is designed specifically with your ADHD in mind. I’ll show you how to break down the project of organizing your home into steps that are clear, manageable, and much less overwhelming than you’ve ever experienced! 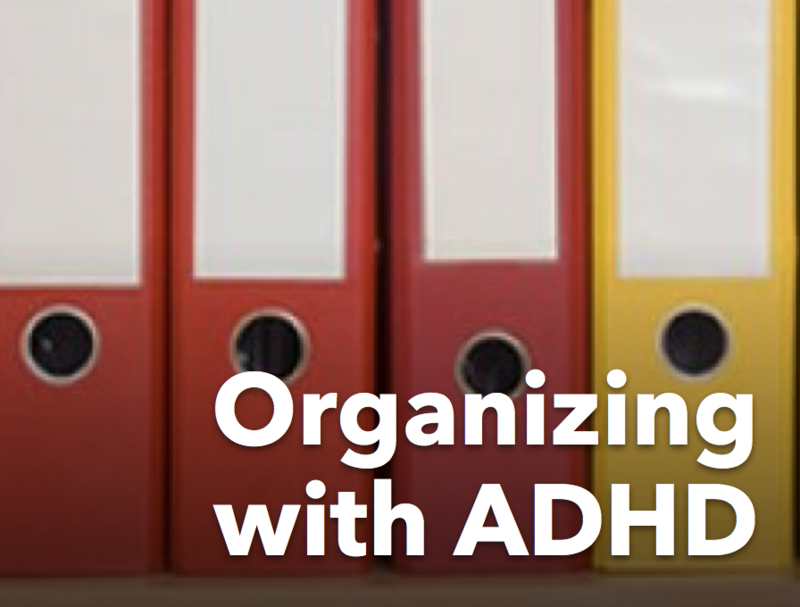 Click here to learn more about organizing your space, your way! I hope these tools help you as the new school year approaches and wish all of the parents and students out there every success! 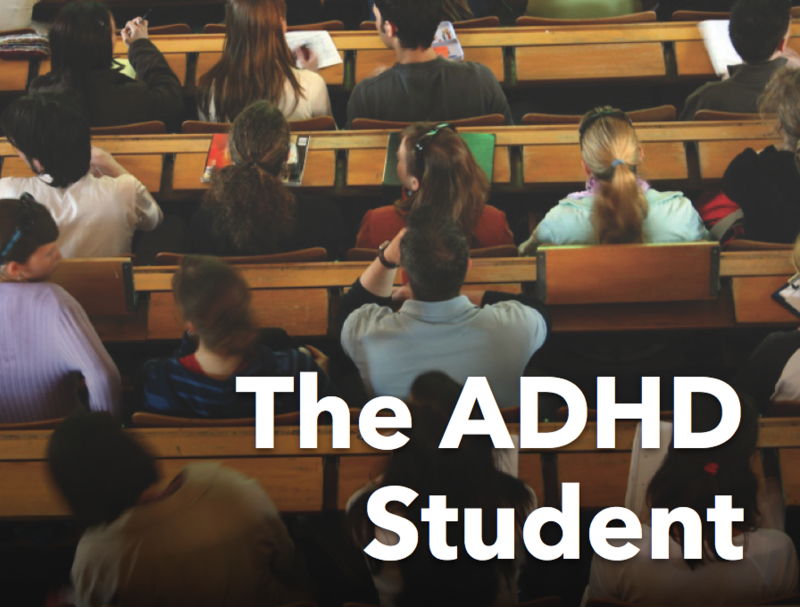 Click Here to learn more about ADHD coaching for College students! Older PostWhat's Stopping Your New Routine From Becoming A Habit?